A CBC News investigation has unearthed a critical report that the federal regulator effectively buried for several years about a rupture on a trouble-prone TransCanada natural gas pipeline. 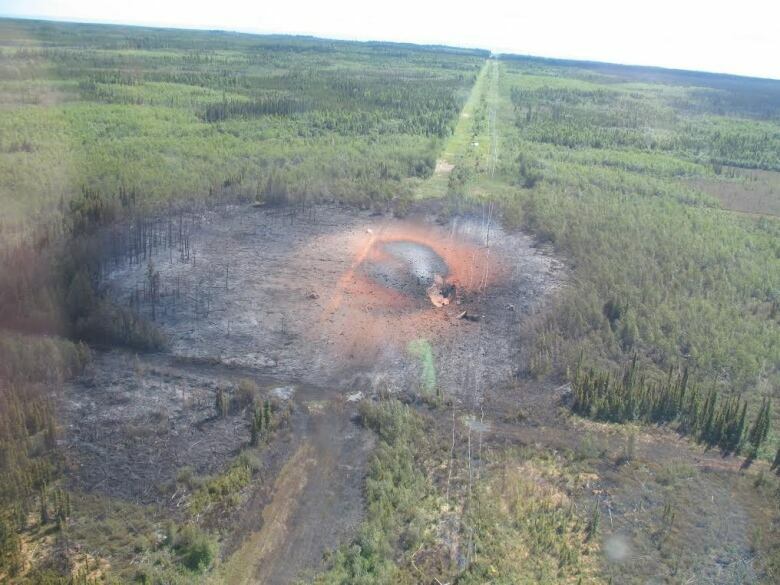 On July 20, 2009, the Peace River Mainline in northern Alberta exploded, sending 50-metre-tall flames into the air and razing a two-hectare wooded area. Few people ever learned of the rupture — one of the largest in the past decade — other than the Dene Tha’ First Nation, whose traditional territory it happened on. In an early 2011 draft report about the incident, the National Energy Board criticized TransCanada, the operator of the line owned by its subsidiary NOVA Gas Transmission, for “inadequate” field inspections and “ineffective” management. Final reports are typically published by the investigative bodies, either the NEB or the Transportation Safety Board, but this report wasn’t released until this January when the CBC obtained it through an access-to-information request as part of its ongoing pipelines investigation. The NEB said the delay was caused by an “administrative error” when an employee left without transferring the file over. In a written statement, TransCanada said there's a combination of construction, coating and soil factors that have required an "active pipe integrity program" on this pipeline. The company said it instituted new technologies and new approaches after the rupture that have since prevented a reoccurrence. Asked in the House of Commons Tuesday why the report remained hidden for five years, Energy Minister Joe Oliver said he was "troubled" by the NEB's failure to release it. "It's the obligation of the National Energy Board to do just that. There was an error on their part. We were not aware of it," Oliver said. Oliver said the government has implemented new pipeline safety measures such as increased inspections, audits and fines. Environmental policy expert Nathan Lemphers says he’s “deeply concerned” that the federal regulator kept the “fairly damning” report behind closed doors. 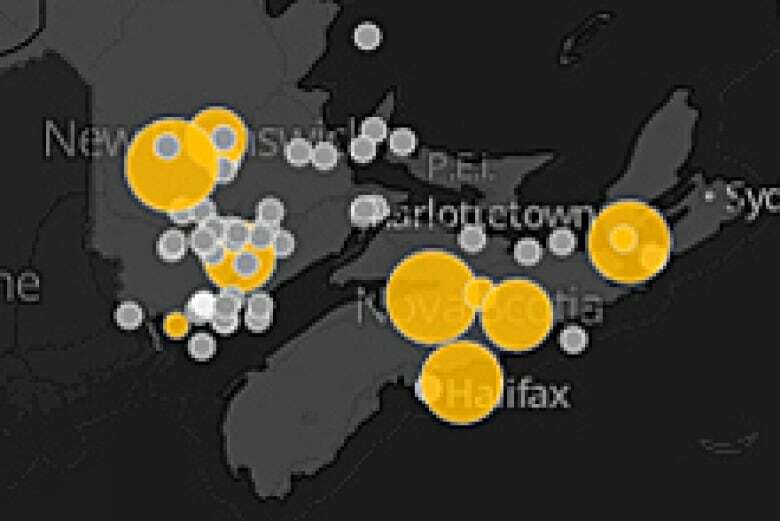 Interactive pipeline map: Have there been incidents near you? Lemphers questions whether TransCanada’s contentious Keystone XL proposal, under environmental review in the U.S. at the same time, had a bearing on the regulator not publishing the Peace River Mainline draft report. In January 2011, TransCanada was in the midst of negotiating dozens of U.S. safety requests on pipeline construction, operation and design on the controversial Keystone XL proposal. That was followed by several months of public comments in the States later that year. The Keystone XL project, first proposed in 2008, is still in limbo. A crucial assessment released last week said there are no major environmental objections to the $7-billion mega-project, but a 90-day comment period still remains. Members of Dene Tha’ First Nations community of Chateh, about 50 kilometres away from the site of the blast, also want to know why the report was not released until now. According to the report, the pipeline spewed 1.45 million cubic metres of natural gas – equivalent to the volume of 580 Olympic-sized pools – over a period of hours before TransCanada stopped the flow and put out the fire. Fabian Chonkolay, a local hunter who flew over the site, described the aftermath as looking like a “big ball of fire” had consumed the forest. “Just like when they drop a bomb,” he said. Chateh residents fear that because the area is remote, it might be considered a low-risk area for pipeline operators, leading to fewer safety precautions. The pipeline runs under the community of Chateh, and hunters and trappers often travel in the area. “It’s way in the bush, but there’s a lot of activities going on out there,” said Chonkolay. The report reveals that the Peace River Mainline has a historically high rate of ruptures — six since the 1970s. The Alberta pipeline’s rupture rate is five times higher than Canada’s national rupture rate, reported in a 2004 study. The pipeline had an uncommon problem: a bacteria that caused “particularly aggressive growth rates” of corrosion. But, as the NEB report notes, the bacteria was a known threat to the pipeline and caused a rupture in 2002. The section of the pipeline that burst in 2009 was 95 per cent corroded. TransCanada’s own rules required that it physically inspect a pipeline when it reached 75 per cent corrosion, the report says. Pipeline integrity experts say that given the pipeline’s high rate of ruptures and its known corrosion problems, the company ran along the “ragged edge” of the rules. Many operators use far lower thresholds, closer to 40 or 50 per cent corrosion, before inspecting. The NEB says that since the incident, TransCanada changed criteria for identifying corrosion, while the NEB made changes to its management requirements for pipeline operators. “The delay in publishing this report to our external website in no way compromised the safe operation of the Peace River Mainline,” said NEB spokeswoman Rebecca Taylor. For the Dene Tha’ First Nations community that lives above the pipeline, the focus is on what happens in the future. In 2010, TransCanada began signalling its intent to decommission a 266-kilometre southern section of the line, built in 1968. The NEB is holding public hearings soon to get input as it decides whether to approve the move and the conditions. But the section under review for decommissioning doesn’t extend into the northern Alberta region where Chonkolay lives. NEB's Taylor wrote in an email that the investigation closed Jan. 19, 2011. The report on the 2009 rupture sat in draft stage for nearly three years, only coming to light when CBC obtained a copy this January as part of its investigation into pipeline incidents and accidents across the country. CBC asked for the report last October on at least four separate occasions. NEB refused to release the report to CBC News, saying that it could be requested through access-to-information. When the report was released, the final report was dated November 2013. A 1½-page section on TransCanada’s field inspection was redacted in the 2011 draft and changed in the final report. If you have information on this story, please email pipelines@cbc.ca. Keystone XL 'limbo' needs to end soon, Baird tells U.S.